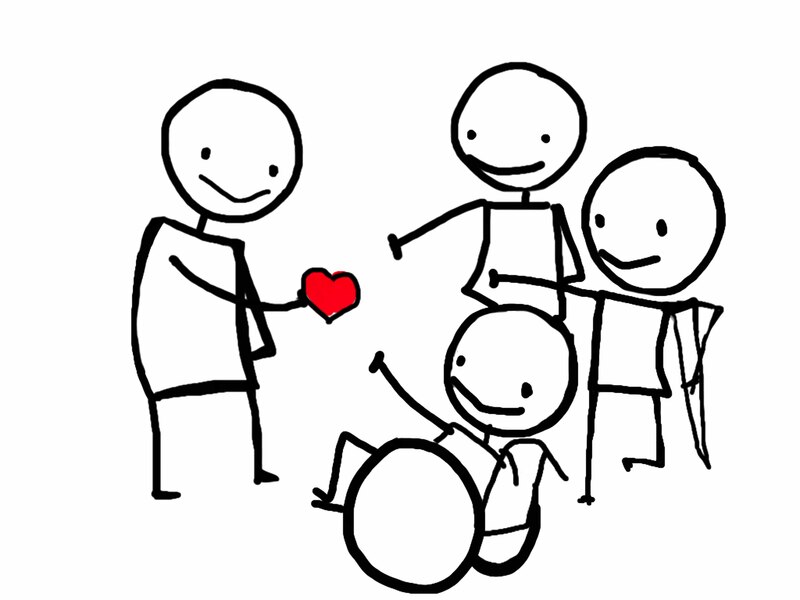 Valentines Day–What Better Day to Promote Acts of Kindness? I am so anxious for Valentines Day this year because I’m going to have my high school English students think about how they can put into action random acts of kindness any day. I’m going to have them watch a TED Talk on empathy. “BUILDING EMPATHY: How to hack empathy and get others to care more” by Jamil Zaki. Next, I’m going to have students work in pairs to brainstorm random acts of kindness they could perform at school, home, or work. I’m planning on having them write their ideas on small, brightly colored hearts, then I’ll post these in the classroom. I’m hoping I get a positive response from this activity. Stay tuned for photos! This is a wonderful idea! It reminds me of when I did a unit on filling “buckets” for others with some 3rd-grade girls. They loved writing out bucket fillers for family, friends and school staff members. Can’t wait to see your photos!